Termite Treatment cost for termite control varies around the Gold Coast and Hinterland. Cost can really only be determined by the degree of infestation. 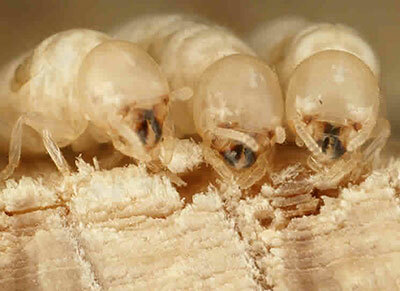 Termites are destructive pests which can cause extensive damage to homes and properties. It is an absolute and often urgent necessity once you have discovered an infestation, to have a licensed termite control operator determine the extent of damage and treat the problem as soon as possible. Our quotes are free, so contact us to discuss or make a booking. Prices are subject to house size and location. 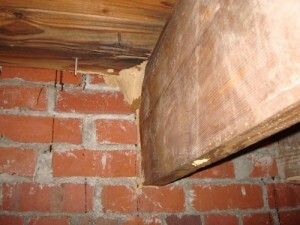 The Gold Coast and much of Queensland are high risk areas for termite infestation and damage. Termites cause millions of dollars of damage to houses and properties all across Australia, but termite statistics for south east Queensland are especially high. 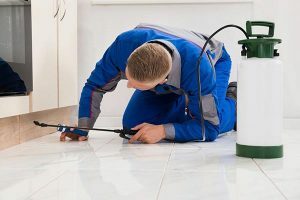 Prevention is the best cure in all cases, but if you have purchased a home or property in the Gold Coast area or are looking to do so, it is wise to consider a pre-purchase termite inspection. Once you have established that your new or intended property does not have a termite infestation or have had them removed and any damage repaired, then we strongly recommend that you have an annual inspection performed and preventative treatments done. Termite Management Down-Under use the latest inspection and detection technology to establish the damage extent. We then discuss with you the best treatment solutions for the immediate situation and for prevention in the future.